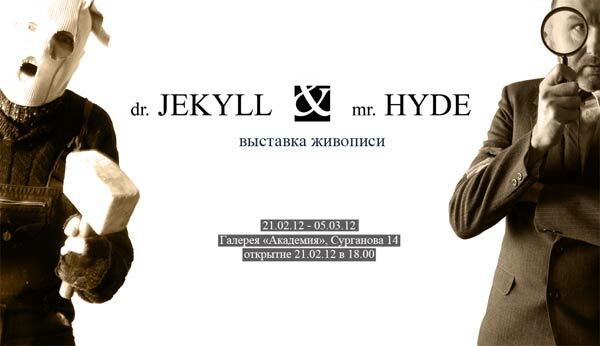 Solo exhibition by Andrei Buryak: "Dr. Jekyll & Mr. Hyde"
Solo exhibition "Dr. Jekyll & Mr. Hyde" by Andrei Buryak opened at "Akademiya" art gallery this month in Minsk, Belarus. 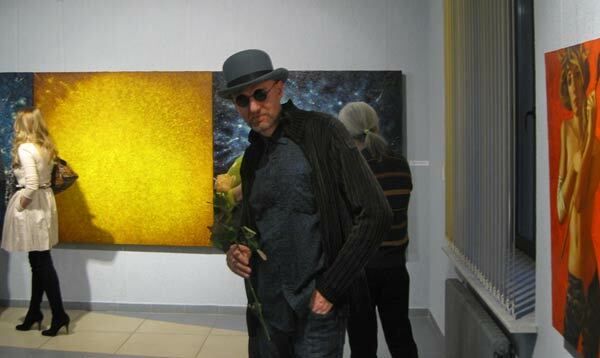 Andrei Buryak is considered one of the best Belarusian artists working in genre of "philosophical realism". His art is a great example of deep knowledge and understanding of not only mythology, history and literature but also modern scientific hypothesis, explaining the nature of the Universe. 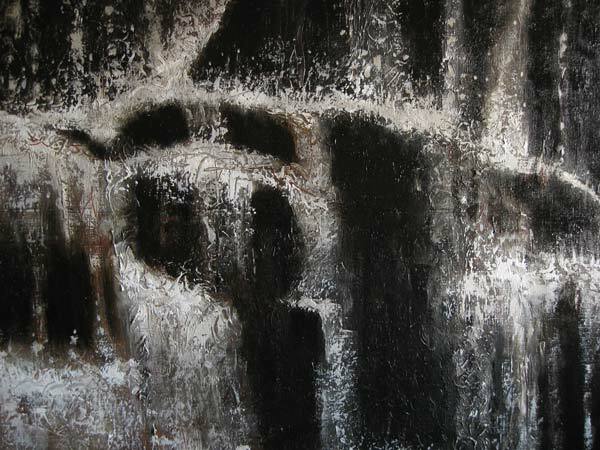 The artworks are easily recognized by their color, tone, canvas structure and the artist's personal attitude towards life in general. 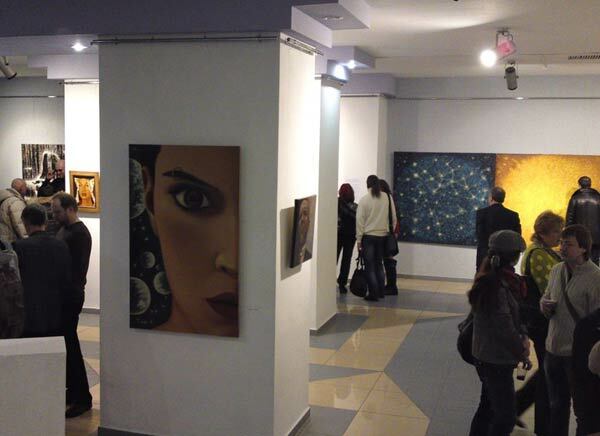 The main theme of the exhibition is looking for harmony and truth, learning about the nature of a human soul in its diversity and uniqueness and staying away from mainstream. The artist sees the concept of this project as some kind of a pivot and explains it as follows: "For how long will it last!? 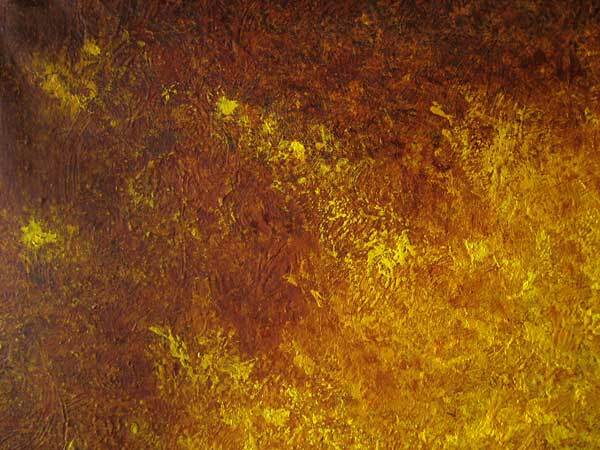 Thinking about what a gallery owner might say, how an art collector might react, what an art critic will write! In my childhood there were none of such "sweet" characters, and Earth, Sun, Sky, Birds, Clouds were all there was! And now? Even our adorable Blue Dragon is hiding out in the deepest part of his cave, not moving his scales no matter what, not smiling with his beautiful smile, not showing his sparkling eyes...though one would love to see all that..."
The exhibition will run through the 5th of March.